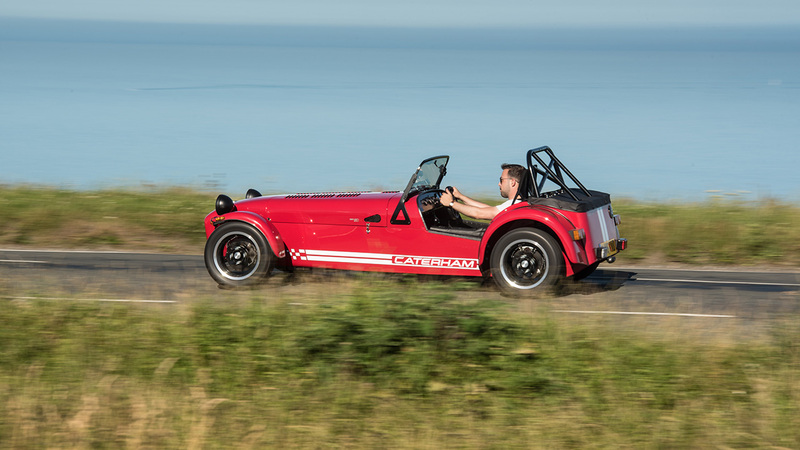 Caterham Cars will introduce a new addition to its range – the Seven 310 – and claims it represents the perfect balance of power and confidence-inspiring handling characteristics. Harking back to the acclaimed Rover-powered Superlight R300 model, widely acknowledged to be the best-balanced Seven to date, the Seven 310 has emerged from engineering developments made by Caterham’s motorsport programme. A necessary Sigma engine upgrade, allowing racers to move up to the Supersport category from Tracksport – which involved high-performance camshafts and revised mapping, generating as much as an extra 20bhp in the rev range – resulted in the surprise discovery. While an associated aftermarket option was always mooted for owners of Seven 270s as a result of the race engine upgrade, the exceptional driver experience offered by the new set-up prompted Caterham to create a brand new model. Priced £24,995 fully-built, the 152bhp Caterham Seven 310 is available to order now, with first deliveries estimated to arrive early 2017. 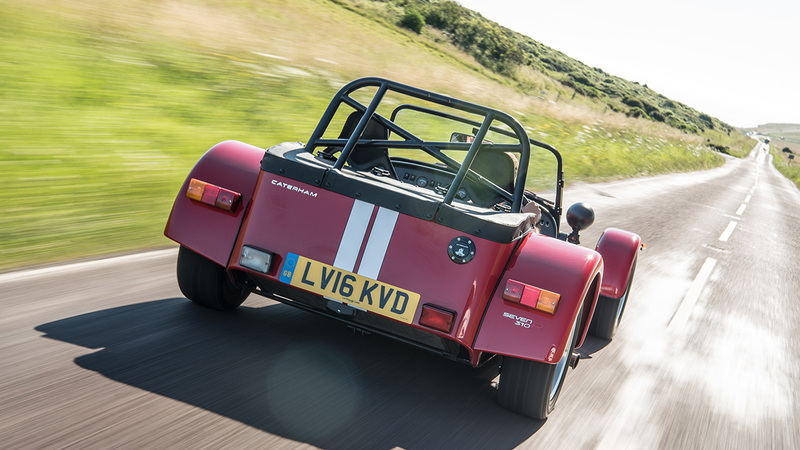 For existing Caterham Seven 270 owners, the upgrade can be completed for £1,495. 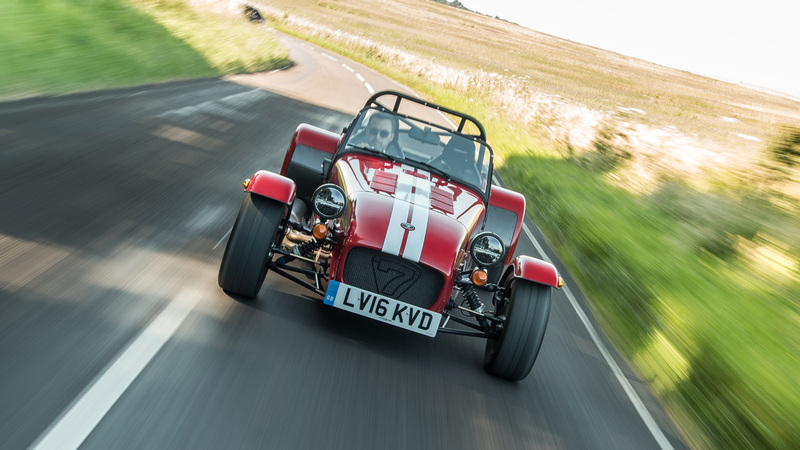 The new Seven 310 will also be the first model to debut a new optional extra - LED headlamps; a first for Caterham, and an option which will be available across the range. Reflecting the Caterham Seven’s historic beginnings as Colin Chapman’s ‘fit-for-purpose’ race car for the road, the 310 is also a perfect illustration of the company’s commitment to continue developing its iconic lightweight sportscar, already a benchmark in automotive handling and pure driving adrenalin. 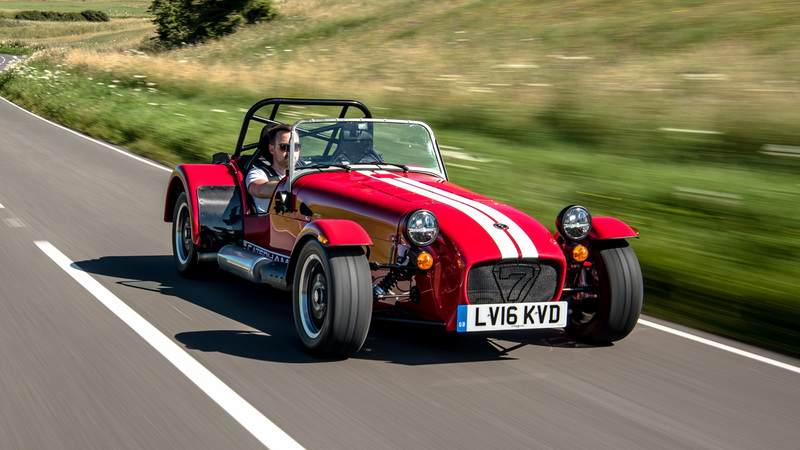 Simon Lambert, Chief Motorsport and Technical Officer for Caterham Cars, said: “It’s entirely fitting that the Seven 310, which we feel perfectly synchronises power and handling, has come out of the motorsport engineering process. “This car will be loved by Caterham enthusiasts but will also convert car fans in general who understand that creating a genuinely fun driving experience is not about simply adding more and more power; that often, less is more. “When we were going through the engineering process on the race engine upgrade, we had one eye on the aftermarket, of course. But, once the re-worked car hit the road, we knew it was far too good to be marketed simply as an option. The Seven 310 was born. “It’s like an unplanned baby. A wonderful surprise that instantly becomes your favourite. We weren’t expecting it but, of course, we wouldn’t change a thing now.